There are many events during the day, and you are very welcome to take part, although there are some heavy events restricted to locals. Just turn up on the day and compete. 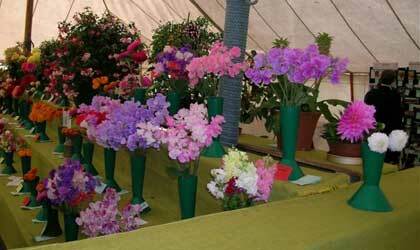 All entries must be in the Show Tent by 9.30 on the day of the show. 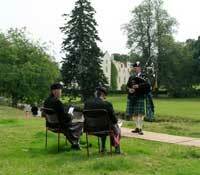 Pipers must wear Highland Dress, and must enter at the secretary’s tent prior to 1 pm. 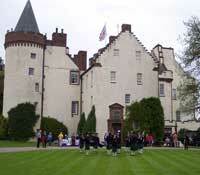 Dancers must wear Highland Dress, and must enter at the secretary’s tent prior to 1 pm. 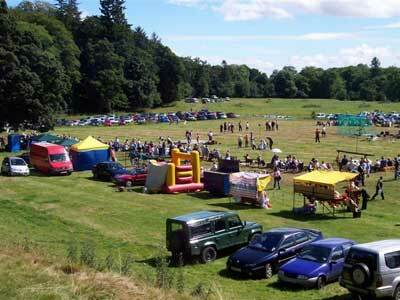 Heavy Events, Track including Children’s races, Cycle, Tug of War, Pillow Fight. These events take place during the afternoon and are announced over the loud speaker. 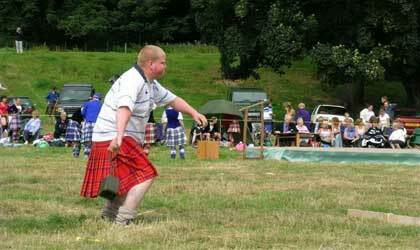 Competitors in the Heavy events are to wear kilts. The Dog Show is held in a small ring at the car park end of the main ring, under Kennel Club rules, apart from the Novelty Classes. Held in the main ring after all the other events have finished. 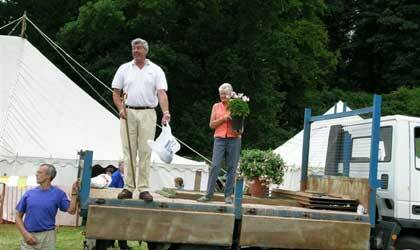 Held by the Industrial Tent at 4pm and your chance to buy flowers, vegetables, and produce that was entered in the show, and left by competitors to help raise funds for the Games. Bring plenty of money!! There are also a bar, raffle, ice creams, duck race, burger stall, and teas which all help raise funds for the Games. In addition there are a number of trade stands around the ring.